Some topics just don’t lend themselves well to book learning. 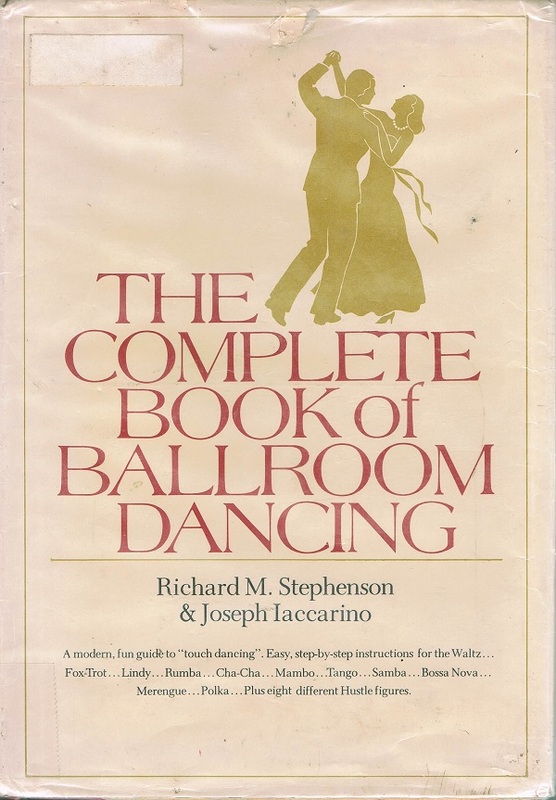 Ballroom dancing is one of them. 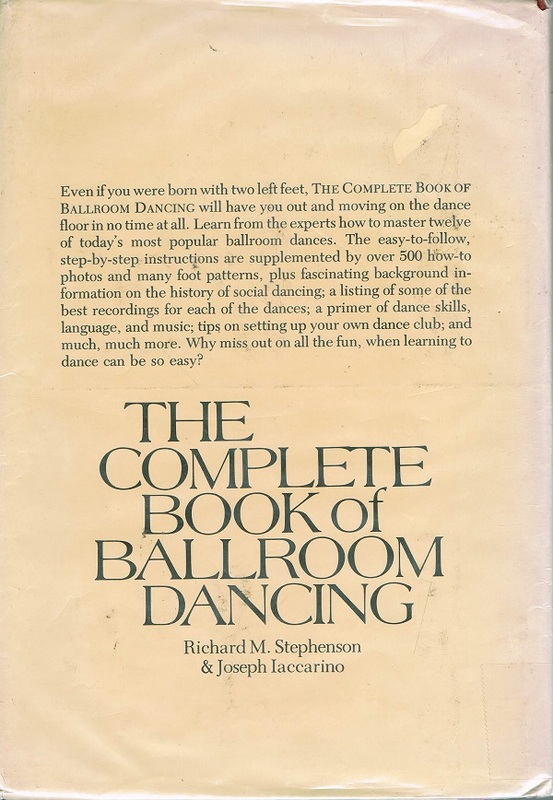 Before video and the Internet were readily available, this book was just fine, but YouTube will do a much better job these days of teaching ballroom dancing. 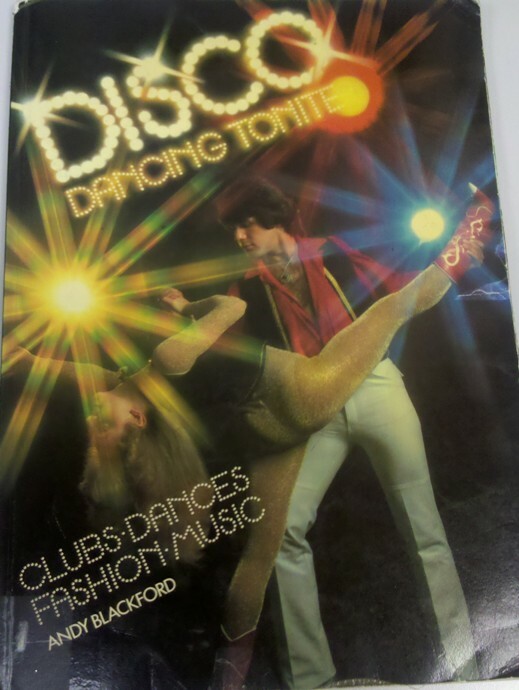 Not long ago, someone asked me at the reference desk for a video to learn ballroom dancing for his wedding. He couldn’t afford to take lessons but didn’t want to make a fool of himself at his wedding. Bless his heart. This would not have helped him. Next Post:Get off that Phone! 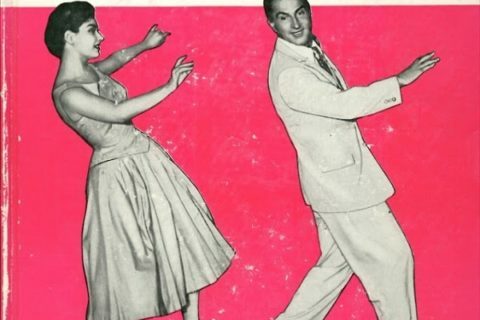 I’ve been doing ballroom dancing for more than five years, and my parents have done it for twice that time. I agree that a book isn’t going to help much with steps and technique, but I really don’t think YouTube would help much, either. I find it so important to have an instructor to tell me what I need to do better. 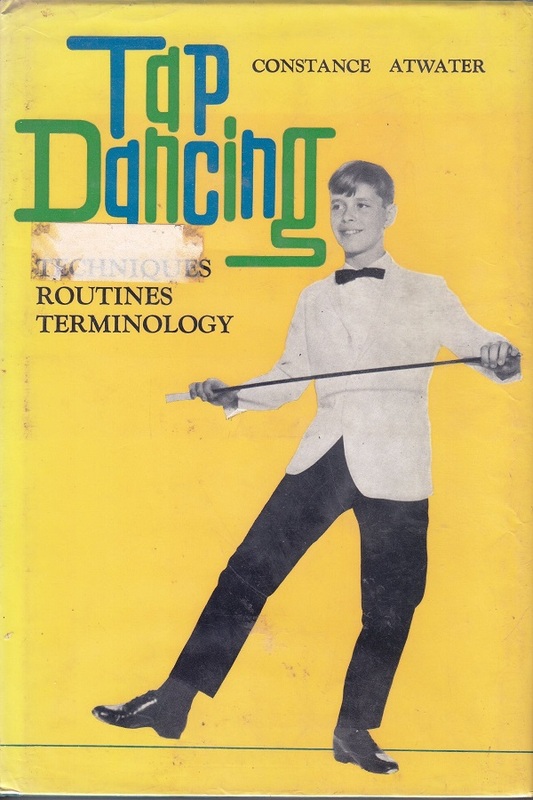 What a book can do is teach dance etiquette. Arthur Murray even wrote a book on the topic. 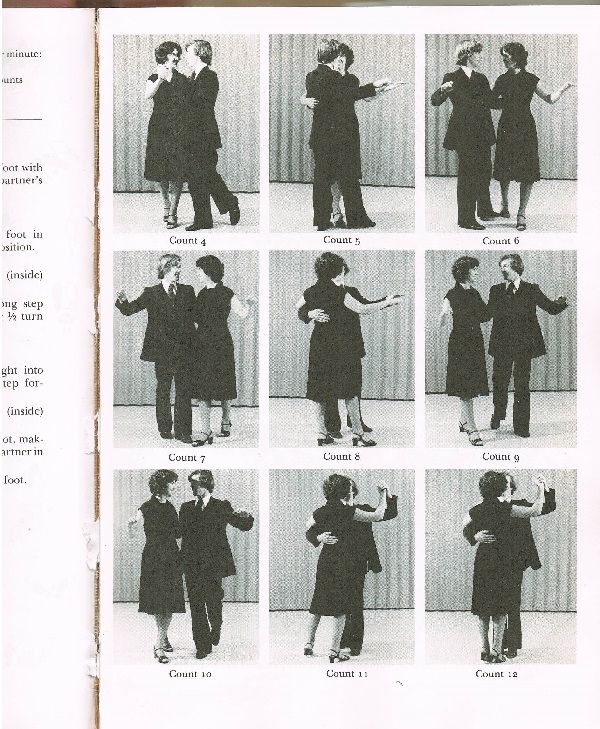 The dances listed are not all appropriate for beginners, especially samba. I am impressed that they included hustle, which was a new dance at that time. To be honest, all you need to know how to do at a wedding is the rumba basic, and people will think you’re a professional dancer.